Inserts from the mesh, for ventilation. 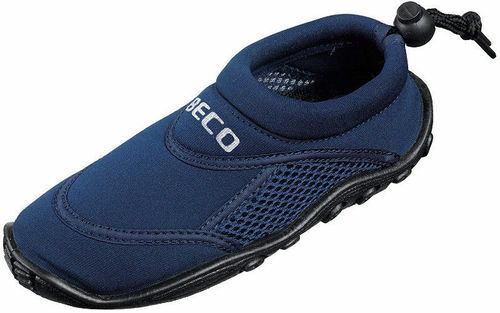 Rubber outsole that does not slip. Cord and fastener with a button, for easy attachment to the foot.